According to a Nielsen report, 83% people trust recommendations from people they know. Trust has become the new marketing currency. With trust as its base, advocacy marketing has evolved as an essential aspect for driving overall growth and business success. Advocacy marketing leverages the voice of army of brand advocates to amplify a brand’s digital presence while improving the brand’s affinity. Today’s customers have a plethora of digital resources at their disposal, allowing them to acquire a wide-range of information with just a few keystrokes. As potential customers are flooded with endless options and advertisements, brands require an army of advocates to cut though the noise, supercharge their online brand perception and fuel business growth. Customers and employees are at the core of any brand, who can passionately engage and create a new market within their network. Apart from exploring new markets and customers, customer brand advocates can influence the brand’s social media visibility. Thus, the wisdom of advocacy marketing starts with the simple act of involving your customer. Acquiring and retaining top talent has always been a challenge for the recruitment industry. Advocacy marketing can boost a brand’s recruitment function. 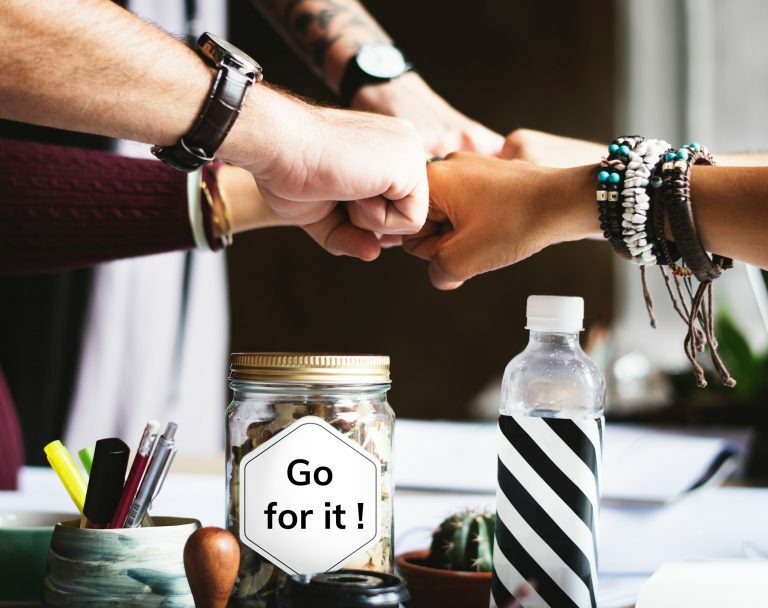 Employee advocates are considered as credible sources of information when it comes to finding out about the company’s brand and work-culture by prospect employees. With an efficient advocacy marketing strategy, brands can significantly reduce their talent acquisition costs as well as can acquire a passionate, qualified and culture-fit talent pool through referral programs. Thus, employee advocacy can positively influence ‘Social Hiring’ in the digital era. Brand advocates are 4X more likely than non-advocates to share information about a brand’s products and services. Advocacy marketing platform helps brands identify their best customers, and nurture & incentivize them to be more vocal about their positive sentiment with the brand. Additionally, it provides customers an easy way to share their positive sentiments across social channels. When a delighted customer advocate for your brand, no amount advertising can match that impact. Perform research online before buying has been a common trend among the tech-savvy customers, and having peers and fellow consumers publicly advocate for the brand gives these shoppers the trust indicators they need to convince others to buy. Honest conversations and feedback have an immense ripple effect that add a lot of substance to a brand’s reputation, be it in offline world or the ever-connected digital world. In addition, advocacy marketing influenced social selling benefit enterprises in driving growth. 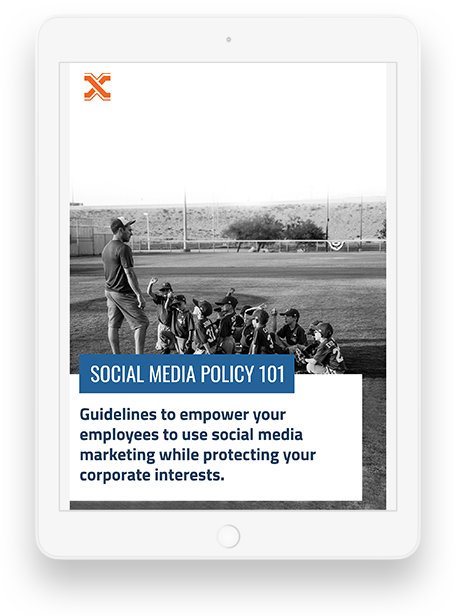 As employees have wider social network than brands’ corporate social media accounts, promotional content when shared on employees’ personal social media platforms attract greater reach & visibility. It also changes the conventional brand perception held by its consumers because the content shared by employees seems more credible than the ones shared on the brand’s social channels. Social sharing by employees improves the organic promotion of a brand’s content. It is a low-cost investment that delivers greater returns not only for the company but also for its employees. Advocacy marketing drives ROI for brands’ campaigns, as they are the best salesforce a brand can acquire & retain. Brand advocates help brands in boosting sales & revenue growth and repeat businesses. Customer churn is a serious problem most businesses encounter, but with the right advocacy strategy, brands can transit from churn to referrals. Empower the new generation of internal company stakeholders to curate brand-specific content that will generate waves of interest in multiple social media vehicles. You can CONTACT SOCXO to get customized solutions for advocacy marketing.